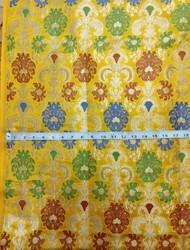 We offer to our client superior quality Printed Kurta Fabric. 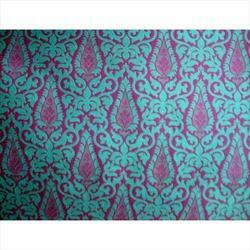 While manufacturing these Fabric, we make use of high grade raw material and latest technology. A team of dedicated professionals stringently tests on several parameters to ensure the flawlessness of these products. Very nice color combination. Ideal for for making designer dress.